Guys, girls, and those who prefer not to choose I’m very sad to report that the books I’ve read so far in 2019 have been mostly disappointing. I’m ten books in and I’ve only given one book a 4/5 star review. Today’s review is not about that one bright spot in my reading year. 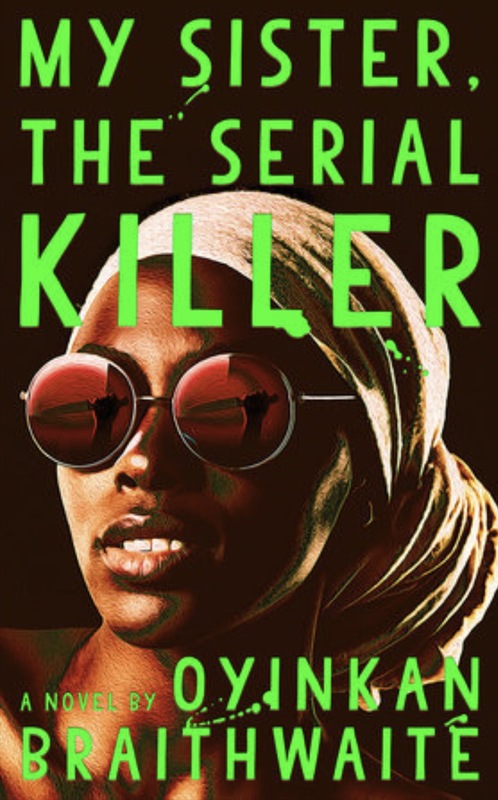 Today’s review is about My Sister, the Serial Killer, a 160 page novel by Oyinkan Braithwaite. To start on a positive note I thought the book cover was lovely. The image combined with the typography are striking. The story as the title suggests is about two sisters. One of the sisters has a nasty habit of killing her boyfriends leaving the other sister with the task of handling the aftermath. Now with a set up like that raise your hand if you would think that at some point in the story there would be some indication as to why the murderous sister was the way she was. Well if you raised your hand you would be sorely disappointed after reading this book. There are some flashbacks to a family member that seems to suggest a genesis and a motive but that’s just an assumption on my part. Without giving too much away the characters were not fully fleshed out which caused me to lose interest by the halfway point in the book. There was a lot of potential here and I think the author is a good writer but in the end it seemed like a novel that should have been a short story instead. I’m currently reading Milkman by Anna Burns which won the Man Booker Prize in 2018 and I’m not loving it. As I type this I think I’m going to stick it out and finish it because I don’t like not finishing a book once I start it. I have 268 pages to go. Once I’m done I think I’ll take a fiction break. Last year some of my best reads were non fiction books so maybe that’s what I need to get me out of my reading slump. What are you reading now? How many pages do you give a book before you put it down and move on to next one if you’re not loving it? I’m a little disappointed. 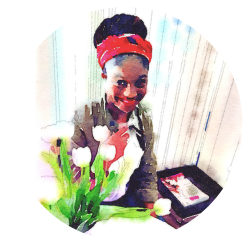 I had high hopes for My Sister, the Serial Killer, but it fell flat. I’m going to try a new book on my wish list. Kwame Onwuachi’s Notes from a Young Black Chef sounds interesting. Welcome C! I was as well. I agree it did fall flat. I had to DNF the Milkman. I just decided life is too short to slog through books that I am not liking. I moved on to The Twelve Lives of Samuel Hawley but I will add Kwame’s book to my TBR list. I looked it up and an interesting memoir might be just the thing to get me back in the reading saddle. Thank you very much for the recommendation and thanks for stopping by and commenting. Have a great week! I don’t like not finishing books either, but I still cannot get myself to finish Fifty Shades Freed. LOL. It is so disappointing when we don’t know much about the main characters, that makes them less relatable. Great review doll!